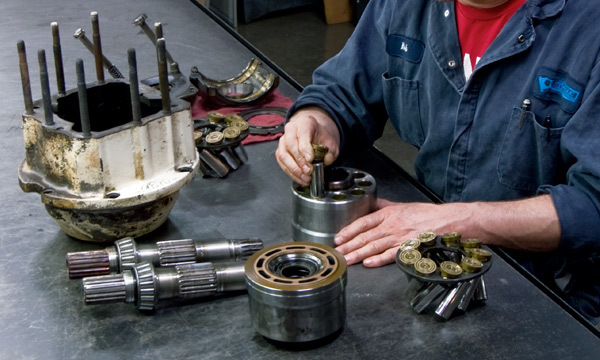 When it comes to the repair of your Uchida® hydraulic component, you don't just let anyone take it apart. 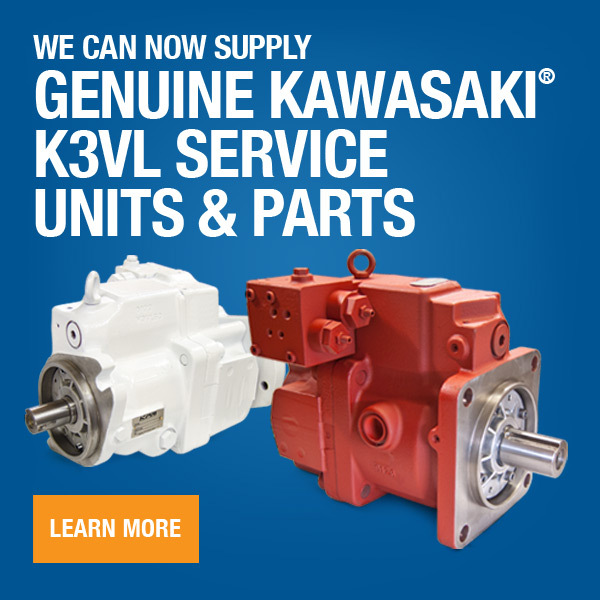 You want the best in the business to be repairing your hydraulic pump or motor. Hydraulic Repair and Design specializes in Uchid® hydraulic pump and motor repair. Our technicians are specially trained to repair and remanufacture Uchida hydraulic pumps and motors, including the A8V, A7V & A10VD Series. With our expertise and knowledge we can minimize downtime for you and get you back up and running quickly.